As per legal procedure in the UK, Mallya’s first written “leave to appeal” application had been passed on Justice Davis, who was to make a decision on the basis of papers submitted and rejected that application “on papers”. 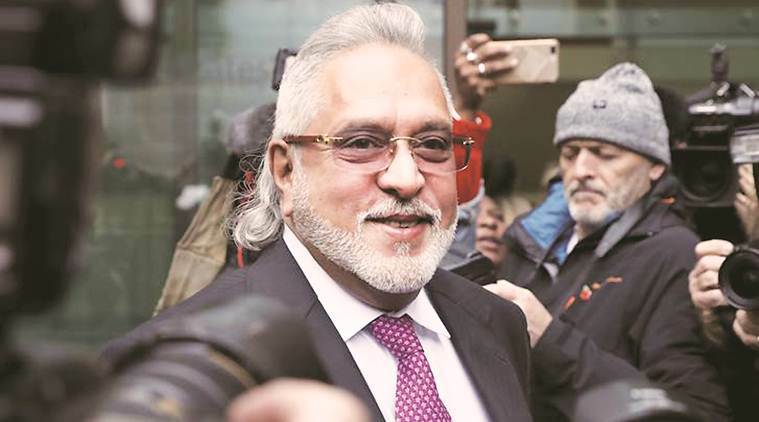 Embattled liquor tycoon Vijay Mallya has submitted a “renewal application” in the UK High Court, making another attempt at appealing against his extradition to India to face fraud and money laundering charges amounting to Rs 9,000 crores. “A renewal form has been received and will be listed in due course,” a High Court official said on Friday. UK home secretary Sajid Javid had signed off on a Westminster Magistrates’ Court order for Mallya to be extradited to face the Indian courts back in February. Mallya then filed an application for permission to appeal against that decision in the High Court, which was refused by Justice William Davis, giving him a week to apply for “oral consideration” via a renewal application. The case will now be listed in the coming weeks for a hearing before a judge, where Mallya’s legal team and the Crown Prosecution Service (CPS) – arguing on behalf of the Indian government – will go head to head to reiterate factors for and against the businessman’s extradition to Arthur Road Jail in Mumbai. As per legal procedure in the UK, Mallya’s first written “leave to appeal” application had been passed on Justice Davis, who was to make a decision on the basis of papers submitted and rejected that application “on papers”. A judge must now decide following an “oral consideration” in coming weeks if Mallya’s appeal can proceed to a full hearing. Meanwhile, the businessman remains on bail on an extradition warrant executed by Scotland Yard in April 2017. 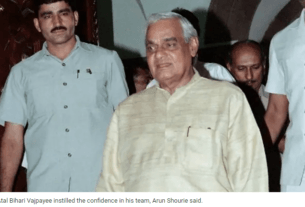 At the end of a year-long extradition trial at Westminster Magistrates’ Court in London last December, Judge Emma Arbuthnot had ruled that the “flashy” billionaire had a “case to answer” in the Indian courts.